Are you looking for a way to make a big impact in YOUR community? Check out the 4th Annual Arvada Volunteer Challenge. 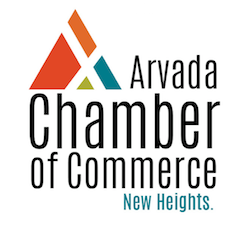 This innovative challenge was created by the Arvada Chamber of Commerce’s non-profit committee, Organizations Serving Arvada (OSA), as a way to engage our many caring residents and businesses with local organizations. The challenge will run for the month of April with a goal of reaching over 25,000 hours of volunteerism! business professionals who are interested in telling the story of our local non-profit community through collaboration and awareness. WHAT IS IT ALL ABOUT: 4th Annual Arvada Volunteer Challenge!! Our goal is to log 25,000 volunteer hours during the month of April. WHEN DOES IT HAPPEN: Participating residents can log their hours from April 1st through the 30th. All volunteer hours must happen during April. 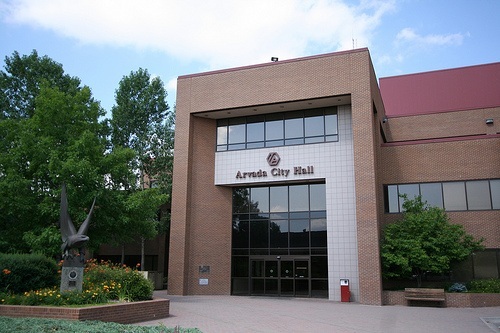 WHERE CAN I VOLUNTEER: With any Arvada non-profit you are passionate about or check our website for a list of local organizations in need of your support OR if you have a neighbor or friend in need you can help them too! Just think of ways you can make your community a better place by giving just a little time! 1. Pick your passion and volunteer your time! 2. Visit arvadachamber.org and log your hours! 3. Share on your social media page that you completed the #GetInvolvedArvada challenge!